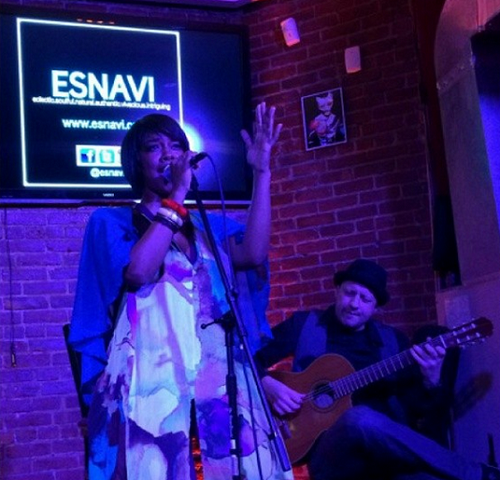 “You better think about it,” advises R&B vocalist Esnavi on her new single. The track, “Think About It“, is set to appear on the Milwaukee native’s forthcoming project. Esnavi (eclectic, soulful, natural, authentic, and vivacious) previously blessed fans with the Exit E album. 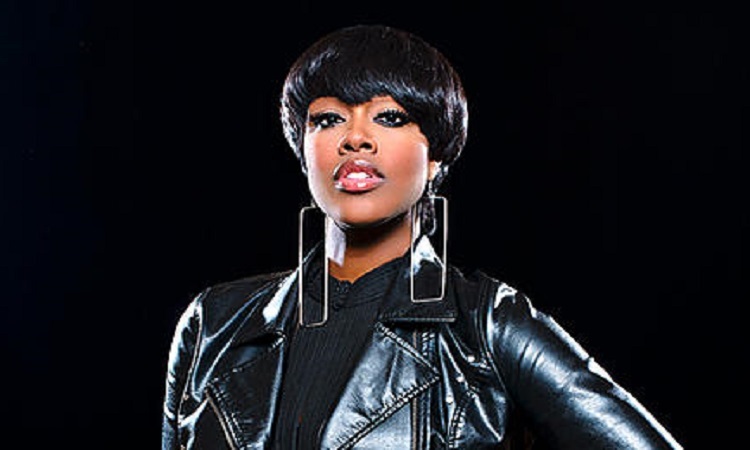 She has also performed on stages at Madison Square Garden, Essence Music Festival, The Apollo, and Brooklyn Academy Of Music, and her tunes have been featured on VH1, VH1 Soul, Centric, Music Choice and MTV.com.